Home /Blog/Up to 50% off Backpacks at Academy Sports! Up to 50% off Backpacks at Academy Sports! 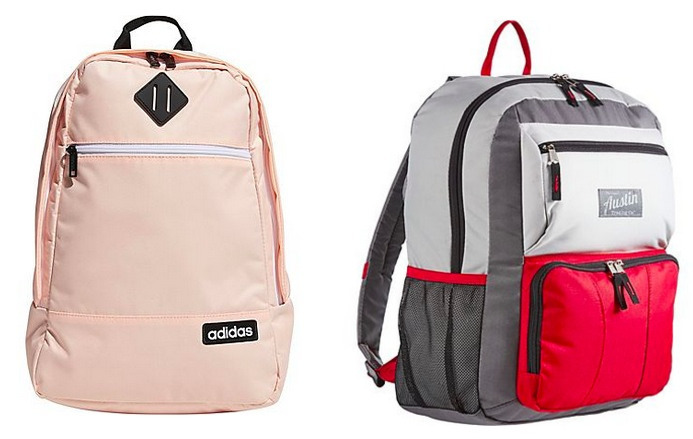 If you need a new backpack, Academy Sports is offering up to 50% off select backpacks including brands like Adidas, JanSport, Nike and more! Prices start at just $4.98!